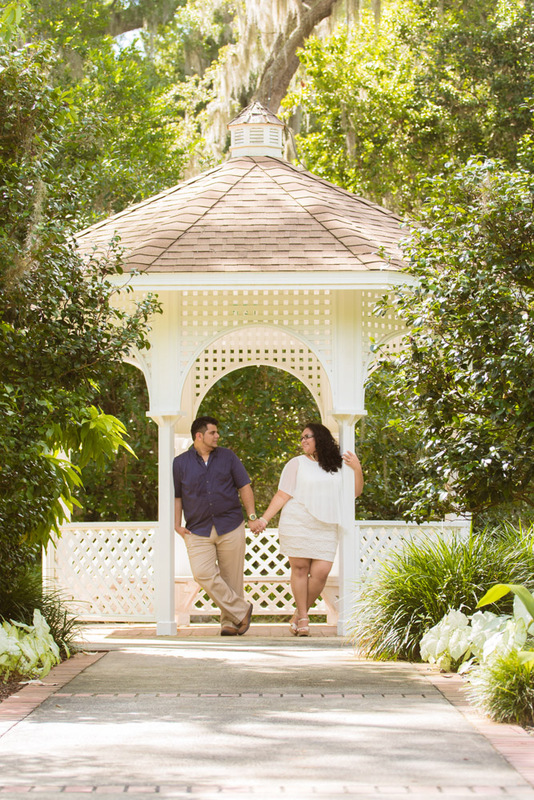 This past summer I did a beautiful engagement at Leu Gardens which is well known for its beautiful rose gardens and vast environments to photograph couples in. 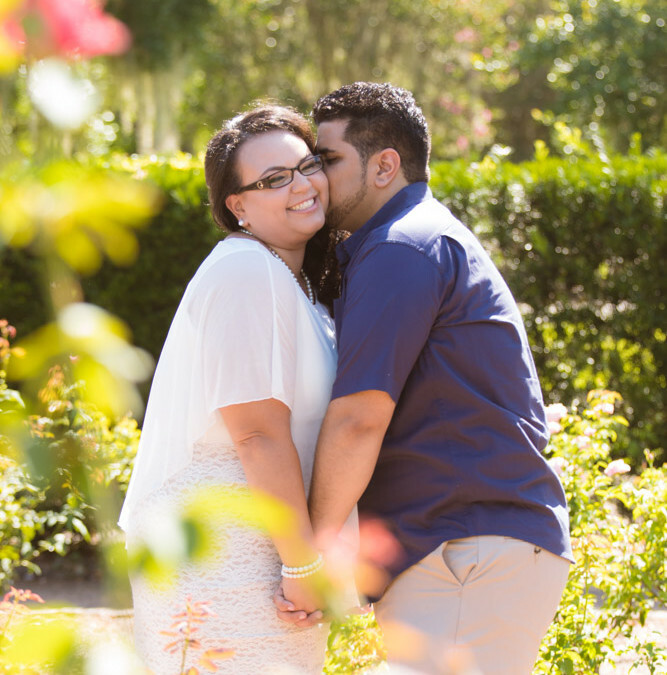 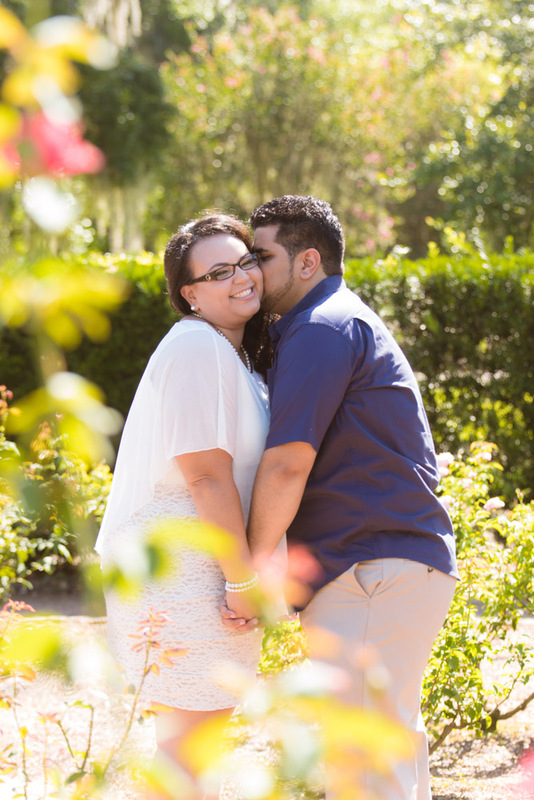 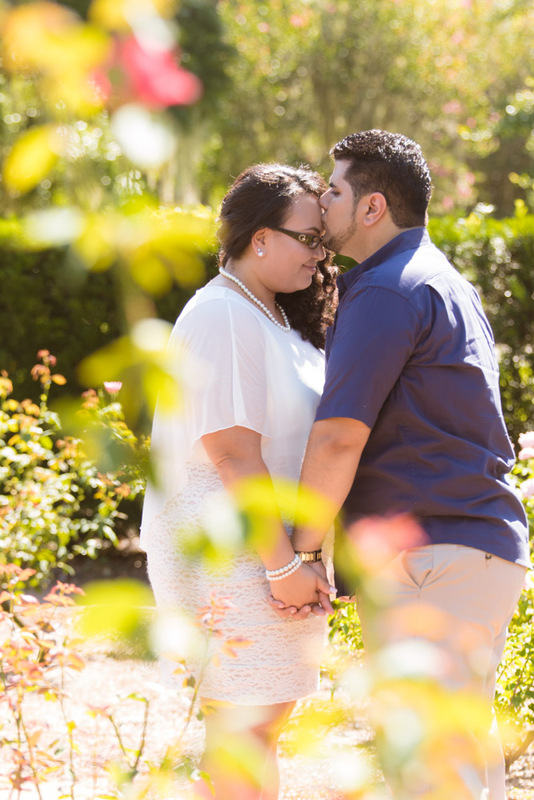 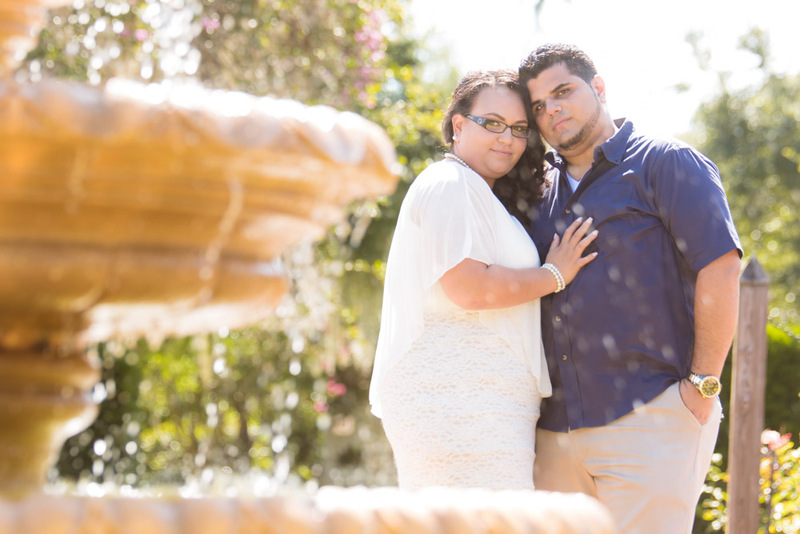 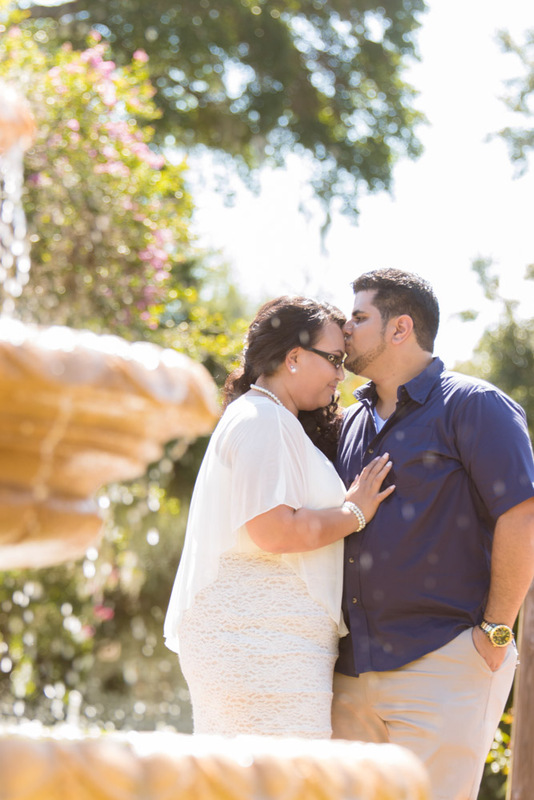 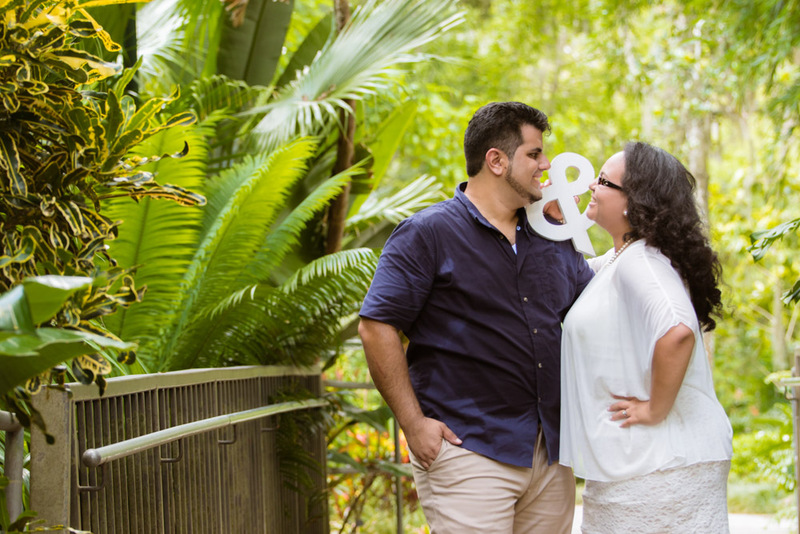 I knew Crystal and Arturo through past wedding clients and I was honored when they asked me! 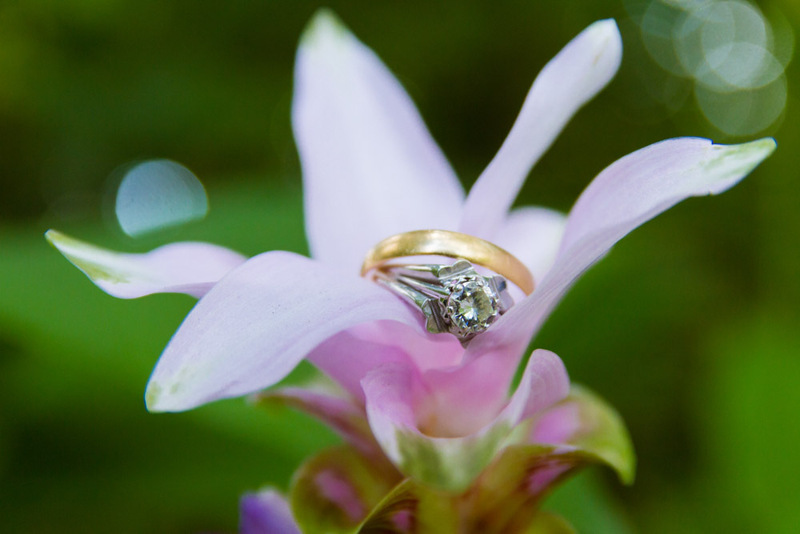 I of course said yes! 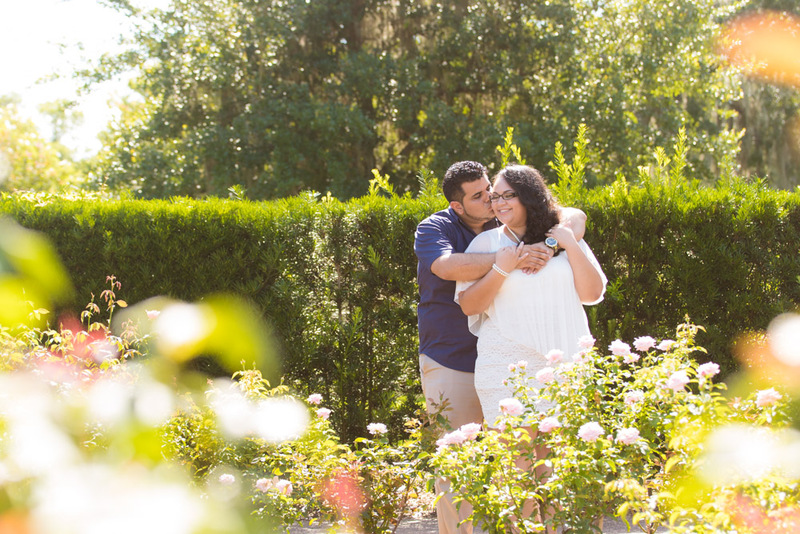 They had known each other for a couple years and their love truly shined in their photos. 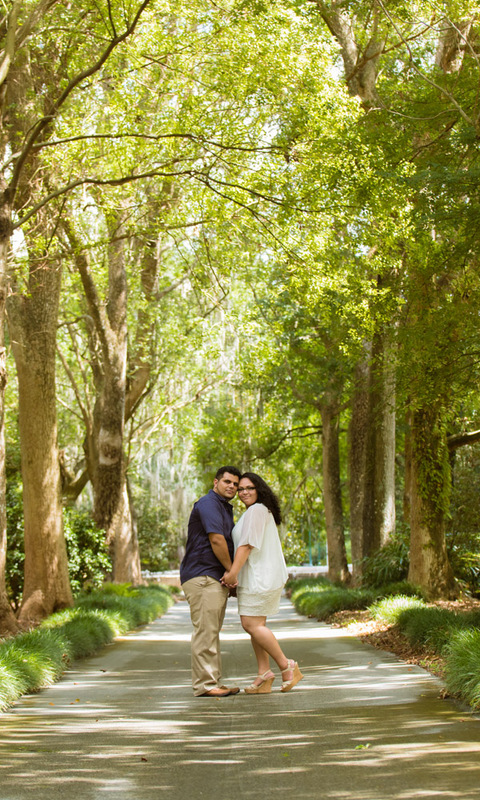 They were just too cute for the camera! 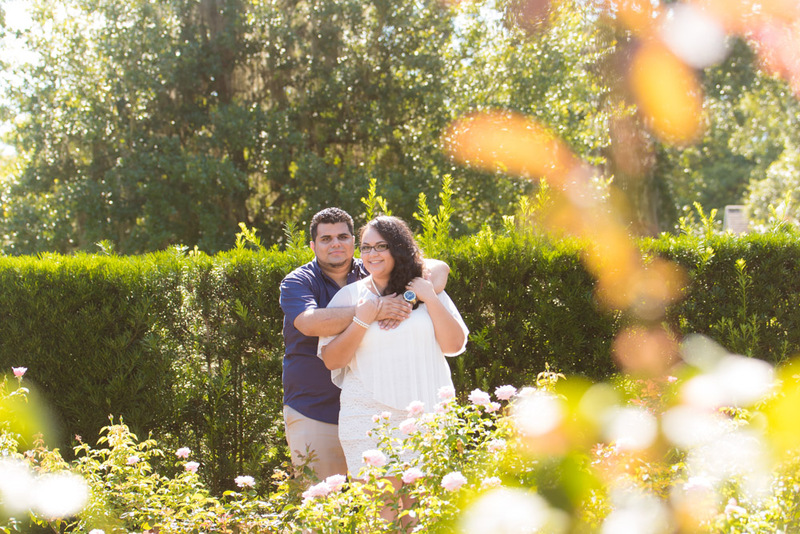 Well without further a due I want to present you their photos!